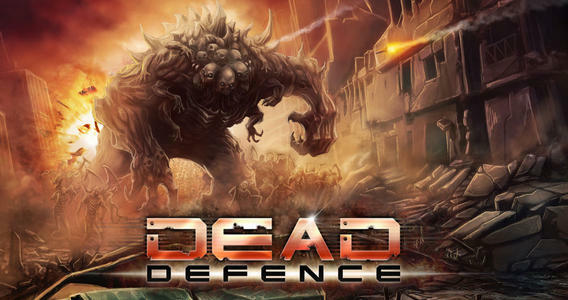 Dead Defence is an iPhone game developed by PlayFlock. 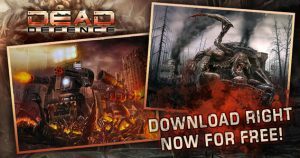 If you’re into zombies, tower defense games, or just in need of a new game to play on your phone when you’re waiting for the bus, this new game is tons of fun! 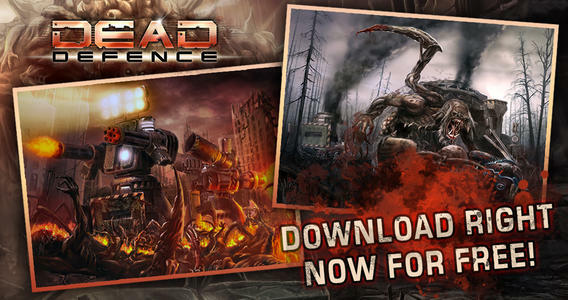 In this tower defense game, you must save humanity from the clutches of a zombie virus. There are clusters of survivors here and there, and you must battle a bunch of monsters to save what remains of humanity. The game is 100 percent free to play. That being said, you can make in-app purchases to give yourself an edge by getting extra crystals or unlocking all towers. 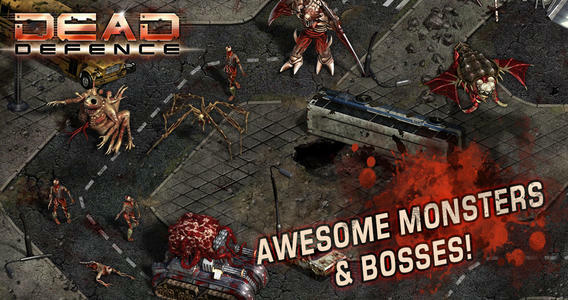 Boasting tons of gruesome-looking bosses and monsters, Dead Defence has stronger graphics than many of the other iOS games in its category. The monster designs in particular are really impressively detailed. There are tons of weapons and turrets to master as well. If you’re still rocking an older iOS device, please note that this app’s list of supported devices includes the iPhone 4 and up, iPod touch (3rd generation) and up, and iPad. 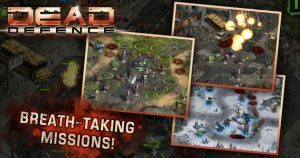 Overall, Dead Defence is great for TD gamers who like a challenge. As a fairly new app, it does seem like the next version of the game might benefit from some slight adjustments to the gameplay balance. A lot of user reviews (and my own experience with the game) seem to indicate that some tweaks to gather energy more quickly would make the overall game a bit more enjoyable. All things considered, this tower defense game deserves a score of 8.5 out of 10. This game is great, despite a few minor quibbles here and there. If you want to learn more, check out Dead Defence on Facebook. Dead Defenceis compatible with iPhone, iPad, and iPod touch. This app is optimized for iPhone 5. Requires iOS 4.3 or later.